Ambulatory Surgical Center | Robert Evans Co.
A 6,000sf. 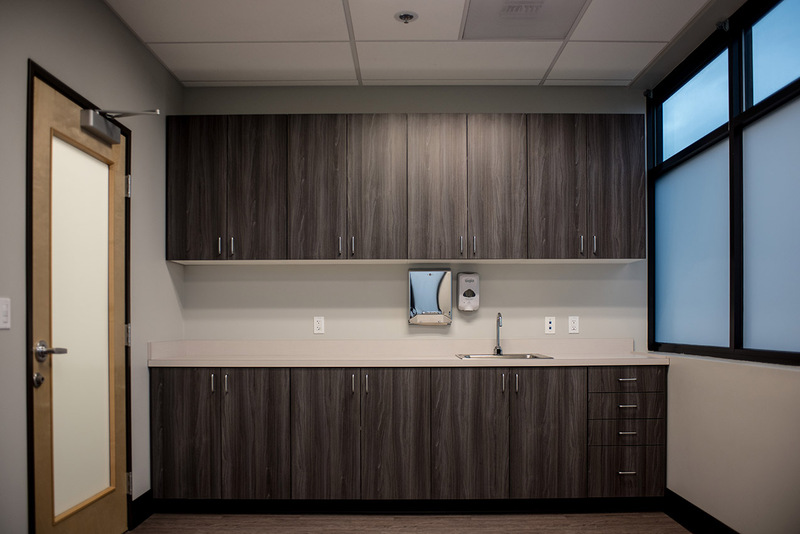 office, exam, and treatment space were created on the ground floor of a medical building developed by Robert Evans Company. 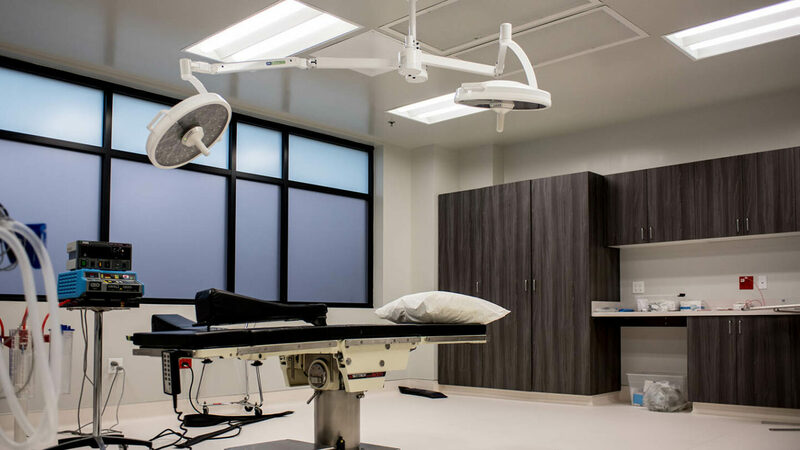 Two surgical suites were created, one a class C the other a class B to serve patients along with multiple recovery bays and nursing stations to monitor recovery. After detailed pre-planning the construction phase only took two months in an occupied building. We pre-ordered materials and equipment to limit disruption and downtime. Durable, easy to clean finishes such as flooring, epoxy wall coatings, coved bases contribute to an easy to maintain and clean and sanitary environment. 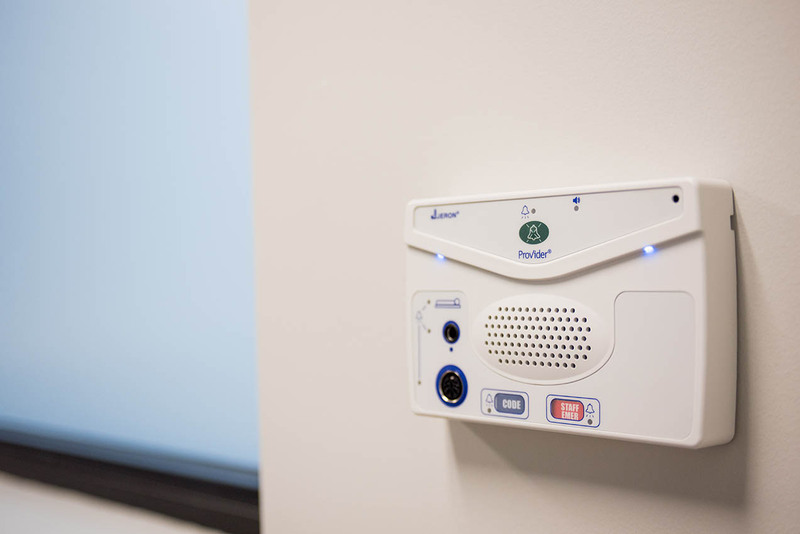 Building enhancements, including fire ratings, power upgrades, emergency backup power generators, and dedicated heating and cooling equipment ensure critical systems will function even in the loss of utility power.